For those of you wondering what I've been up to since I have quieted down on Twisted Insurrection updates, this is it. 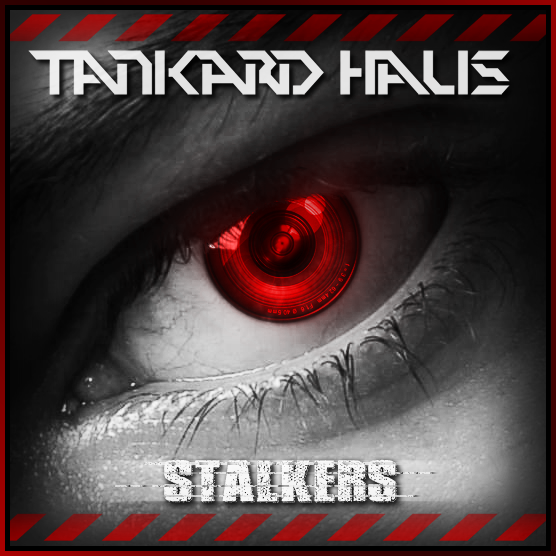 A couple of weeks ago, my band (Tankard Haus) released it's debut EP titles 'Stalkers'! It is available for streaming, purchase and can even be downloaded for free across numerous platforms (links below). We have worked hard on this EP for many years now, plenty of standstills and delays occured because of personal reasons between me and my fellow musicians, so we decided to release it for free or as a pay what you want option. A simple google search will turn up hundreds of viable options for however you want to acquire the EP. Again, it's free, so I would love to hear what people think if you have time to listen to it! Note: Stalkers [EP] will always be available as a free (or pay what you want) download via our BandCamp profile. Thanks again for the support from all around the World. It's been wonderful.